If our transgender dating site appeals to you, you can decide to take a Premium Membership with us. Being a Premium Member gives you many more options and increases your chances to find a partner by a lot. 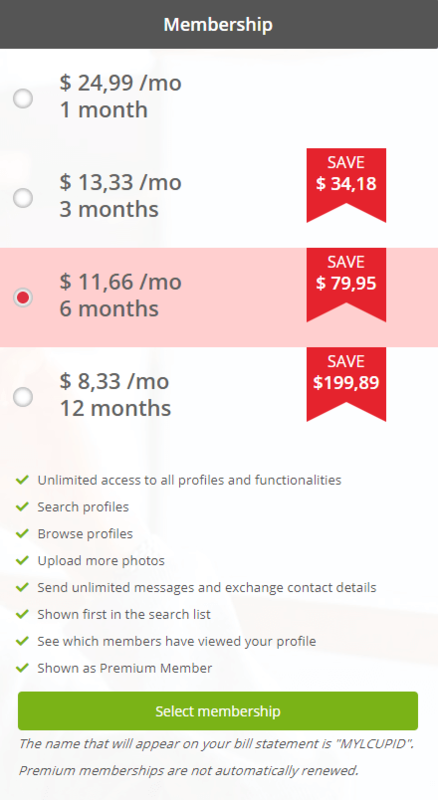 Here we will describe how you can upgrade your free account to a Premium membership. First log in on My Ladyboy Cupid by clicking on the ‘Sign in’ button at the top of the page. Once signed in click on the 'Become Premium' button found at the top of the page. On this page you can select your Plan. Once you choosed your plan, then click on the 'Proceed to Checkout' button. 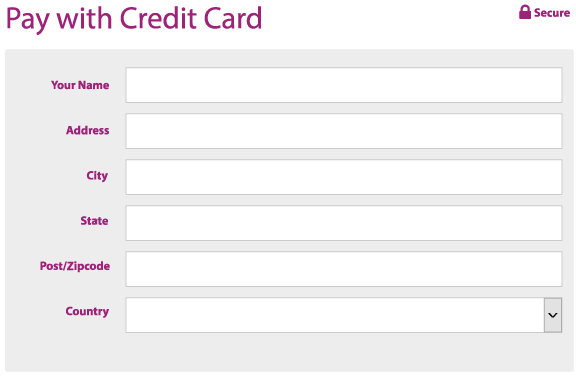 If you prefer to pay with CreditCard fill in the requested information. Once you filled in the required fields, then click on the 'Confirm Purchase' button. If none of the two options are suitable for you, then you can also use the alternative payment methods - by clicking on the 'Click here for alternative payment methods'. As soon as your Premium membership expires, your account will revert back to a standard membership. We will notify you by email when your membership is due to expire as a reminder. If you wish to enjoy the Premium features again you have to renew your membership by selecting a price plan and making a new payment.